Arizona is a community property state. This means that all retirement accounts or benefits earned by one spouse during a marriage are community property, and therefore, they are owned by both spouses equally. Retirement plans are often the largest asset in a divorce, so you want to be sure that they are divided accurately. 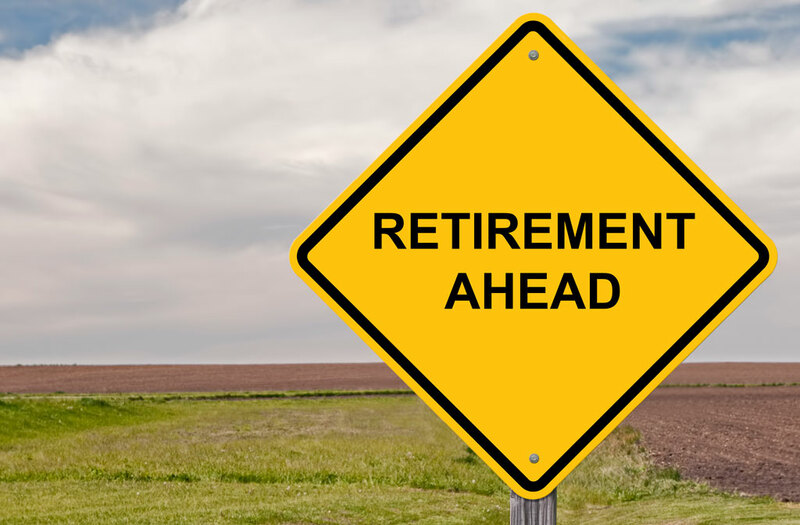 It is not usually difficult for a divorce court to order retirement assets to be divided equally, but simply having a court order does not actually divide the retirement plan. To do that you need to take additional steps beyond the divorce decree, which usually involves preparing a Qualified Domestic Relations Order (QDRO) that is used to divide the retirement plan without tax consequences. Each retirement plan has its own specific rules and regulations, so you normally need an attorney who is familiar with the process.